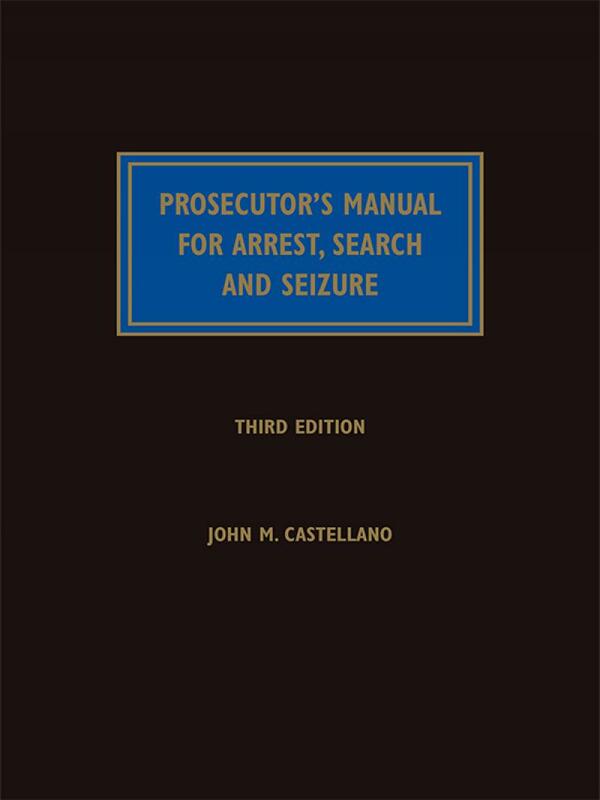 The ideal roadmap for defense lawyers and prosecutors, Prosecutor's Manual for Arrest, Search and Seizure provides the succinct analysis necessary to canvass the often tangled landscape of Fourth Amendment law. The ideal roadmap for defense lawyers and prosecutors, Prosecutor's Manual for Arrest, Search and Seizure provides the succinct analysis necessary to canvass the often tangled landscape of Fourth Amendment law. 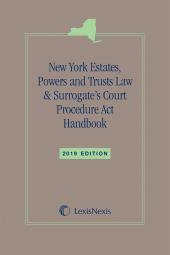 Originally authored by former prosecutors, Professors James Adams and Daniel Blinka, the Third Edition was updated by John M. Castellano of the Queens County, New York, District Attorney's Office. 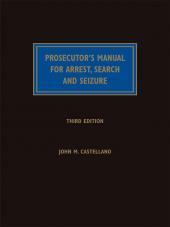 These authors' pragmatic approach has created a balanced, sound, and comprehensive one-volume survey of arrest, search, and seizure issues. The Third Edition features all major decisions of the United States Supreme Court through April 2015 as well as significant and helpful circuit court decisions. 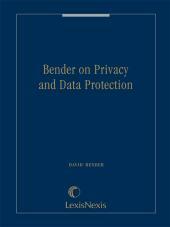 A staggering array of search, seizure, and arrest issues are discussed, including border searches, provisions of the USA Patriot Act, the use of devices to augment sensory perception, and a new chapter on searches of digital devices, data, and records. 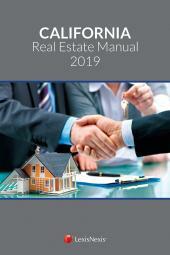 Readers will find this Third Edition even more beneficial, useful, and helpful than the previous editions. Annual supplements will keep readers up-to-date on all timely and important new cases and issues. John M. Castellano, Deputy Executive for the Legal Affairs Division in the District Attorney's Office in Queens, New York. As head of the Appeals Bureau since 1996, he has supervised thousands of criminal cases prosecuted at every level of state and federal court, written, briefed, or argued over 80 cases in the Second Circuit and over 100 cases in the New York Court of Appeals, and argued before the United States Supreme Court. 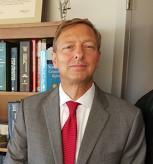 James A. Adams--Richard M. and Anita Calkins Distinguished Professor of Law at Drake University and former United States Attorney for the District of Columbia.